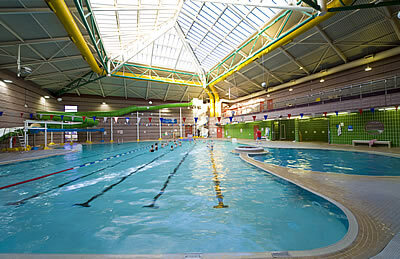 Whether you want to get fit or just enjoy a relaxing swim, Teviotdale Leisure Centre is the place for you. Operated by the Border Sports and Leisure Trust, the centre boasts a six lane with teaching area which is complemented by a sauna, gymnasium, squash court, indoor bowls hall, dance studio, soft play area for the kids, and a café. The Centre runs a full programme of classes and activities for all ages, and caters for the early riser with a 6.30am opening time three days per week. To find out what’s on and what’s happening at the TLC, go to the Borders Sport and Leisure Trust Website.